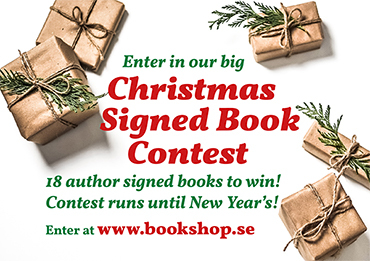 Enter our Christmas Signed Book Contest and you could win author signed books! Every week until Christmas, on Mondays, we present 6 titles and 6 videos. In the video someone from the bookshop will read a short passage from the book. Your mission is, should you choose to accept it, to match each video with the corresponding title. Contest runs until the end of the year! 18 videos and text passages to match, 18 signed books to win!